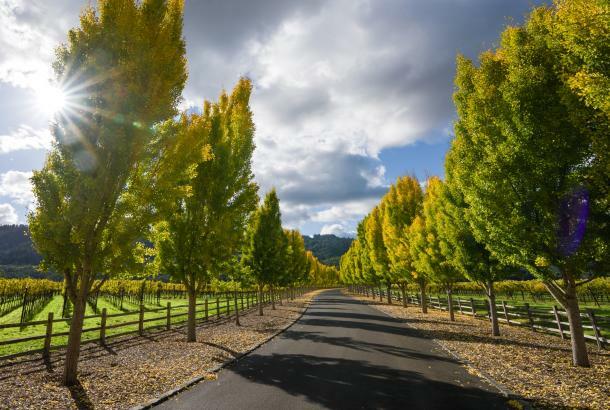 The Napa Valley rolls out the red carpet for its four legged visitors who enjoy pet-friendly hospitality at many of the valley&apos;s wineries, restaurants and lodging establishments that provide extra special treats for human&apos;s favorite companions. 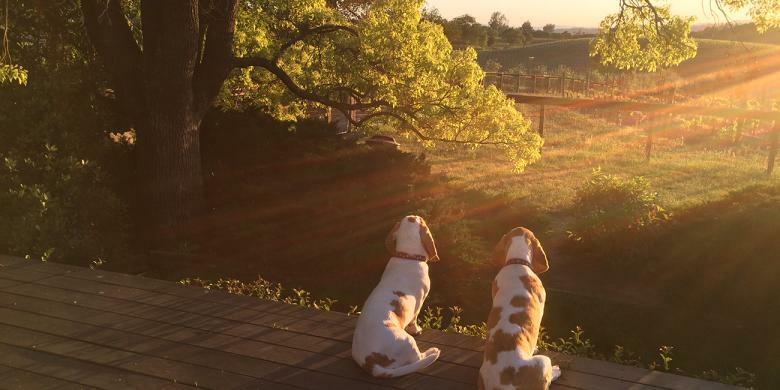 So, plan your Napa Valley getaway and bring the pups along to share the "pet-perks" year-round. 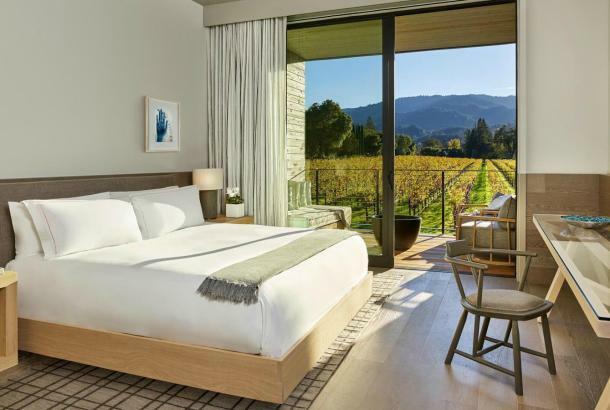 Several Napa Valley hotels and resorts also welcome four-legged guests and provide special amenities tailored to their needs. Bardessono in Yountville offers goodies especially for your pet. 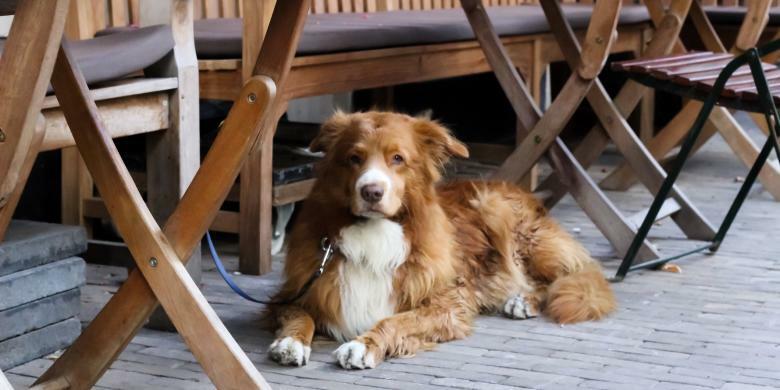 They also host a monthly DogBar the first Tuesday of the month May through October. The $25 cover includes a glass of Napa Valley wine and light bites from Lucy Restaurant & Bar. Harvest Inn in St. Helena allows up to two pets (under 40 pounds) per room, and provides plush pet beds, custom pet bowls, doggy bags and treats. 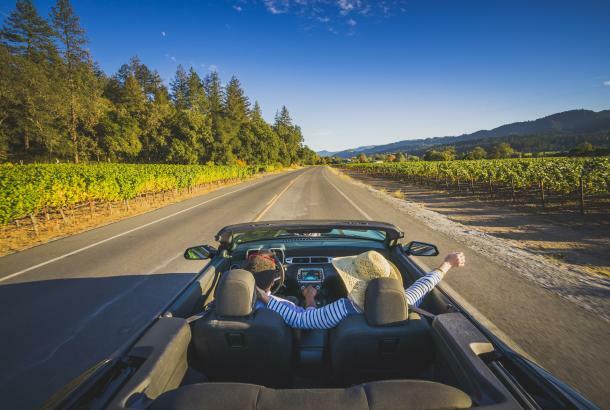 With advance notice, Solage Calistoga offers pet-friendly accommodations for four-legged friends, including complimentary dog beds and food bowls available upon request. Other Napa Valley hotels and resorts that pamper pets include: The Napa River Inn, Carneros Resort & Spa, Embassy Suites Napa Valley, The Meritage Resort and Spa, Archer Hotel, North Block Hotel, Chateau de Vie and Vintage House. Dogs are a big part of a vintner&apos;s life, and are welcome at many wineries in the Napa Valley. 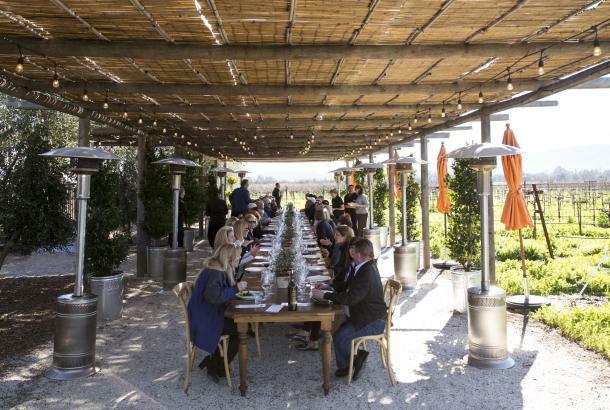 Each fall, HALL Wines in St. Helena hosts Harvest Hounds, where four-legged friends socialize while their human companions and taste HALL wines, with proceeds benefiting Napa Humane. Raymond Vineyards in St. Helena has an entire "winery" dedicated to Frenchie, owner Jean Charles Boisset&apos;s French bulldog. 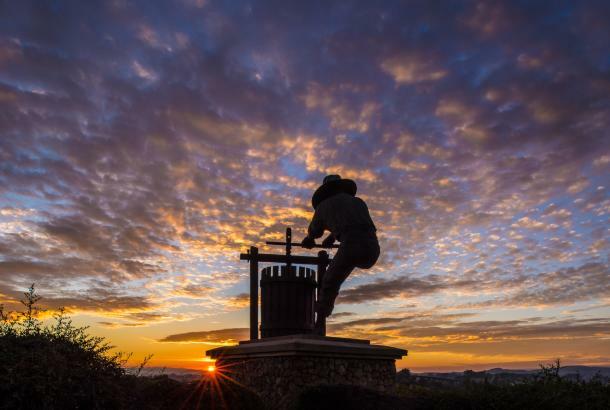 While guests take in the Raymond experience at "Frenchie Winery," pups may enjoy their own Napa Valley getaway in an outdoor, shady dog suite, complete with their very own wine barrel doggie bed. St. Supéry Estate Vineyards & Winery in Rutherford offers treats and doggie bandanas in the tasting room. Guests to St. Supéry are often greeted by GG the winery&apos;s CCO or Chief Cuddle Officer. V. Sattui Winery in St. Helena which is pet friendly year-round, also hosts an annual "Pamper your Pooch" day, complete with swag bags filled with dog treats, a photo booth, the "Most Adorable Dog" contest and free doggie bandanas. California Governor Jerry Brown, who is also the proud owner of two Welsh Corgis, signed a bill into law in January 2015 making it legal to bring dogs to restaurants as long as they remain leashed in an outdoor dining section and away from any food preparation. In the city of Napa, Grace&apos;s Table, the River Deck at Oxbow Public Market, and Bistro Don Giovanni, all feature outdoor dining for you and your pooch. 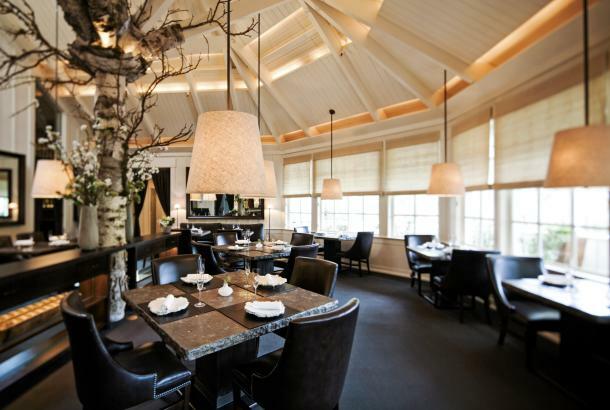 In Yountville, Bottega welcomes well-behaved bowsers. The Calistoga Inn and Brewery and Evangeline in Calistoga both have outdoor dining areas ideal for dining with your four legged friends.